As Web Design Brisbane specialists, we know that the first decision you need to make when planning a new website or upgrading an existing one, is if you are going to do the work yourself or have a professional do it. Quite often budget is a determining factor, so let’s look at what sort of price range you can expect, depending on what your business needs and who builds it. 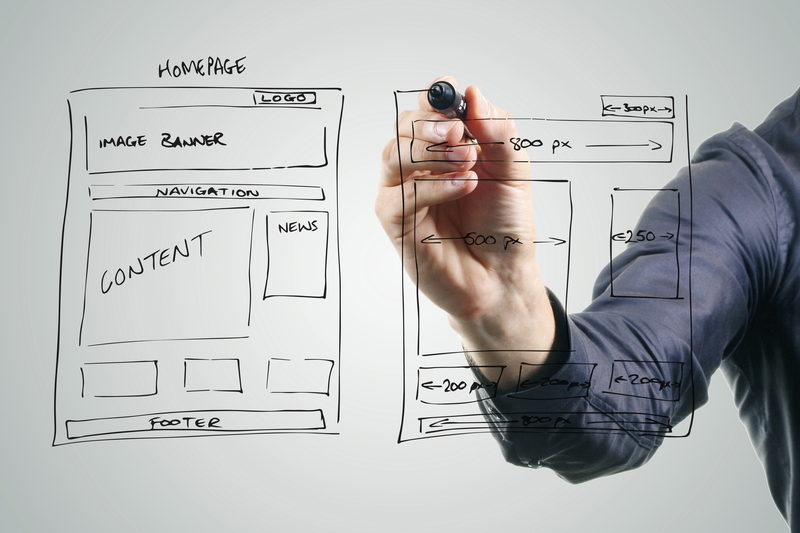 For some businesses, the biggest investment they’ll make after stock is their website. The cost of a beautiful, free-flowing and functional site can be eye-watering, especially if you’re not aware of market prices. But rather than a financial burden, a high quality, well designed, custom website can be a smart investment, repaying its initial outlay many times over. It’s all in the planning. Who Can I Get to Build My Site? 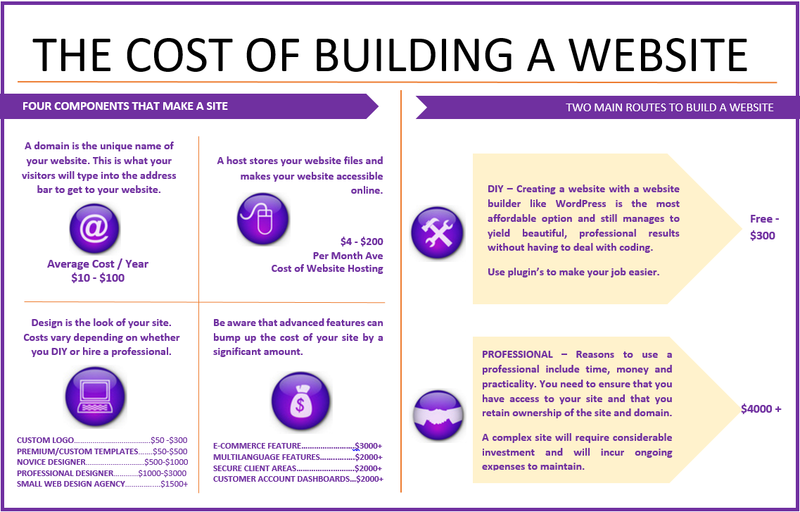 Brisbane web design specialists Agile SEO follow a simple process; we look at the brief provided by our client, determine the number of man hours required for designing and building the site then factor in internal business costs such as labour and general overheads in order to determine a price. 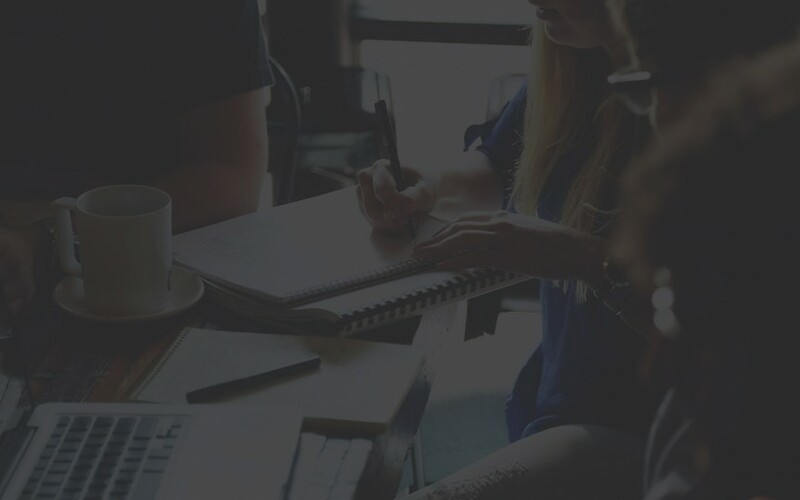 Unlike many of our competitors, Agile SEO Brisbane has put in place systems and processes that allow us to work more efficiently while still maintaining our exceptional level of service and quality. This includes allowing some staff to work from home on certain days, reducing our expenses. These savings are passed on to you when calculating our prices. Freelancers, as a one-man band with reduced overheads due to working from home, may also be a little more flexible on price however difficulties you may face can include a lack of expertise in the various skills required to build some sites as well as an inability to meet all of their deadlines if they’ve overcommitted. You don’t want the launch of your website to be delayed because your freelancer got sick, had a family emergency or underestimated the hours involved in building a site for another client. Some web design companies use offshore staff, thus lowering their rates however challenges include delays in communication due to time zone differences as well as general quality and reliability issues. In order to sell a site and make a profit, the inclusions have to be very limited with little flexibility or scope for change. 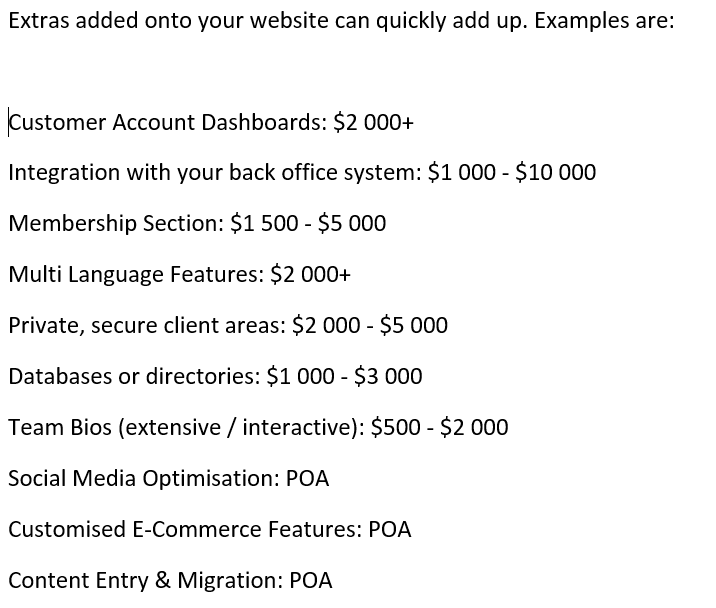 These kinds of deals frequently include an ongoing arrangement whereby this company will ‘manage’ your site for you, allowing them to overcharge for additional (yet basic) services such as hosting, maintenance, SEO, etc. These companies tend to rely on several templates, meaning that your website is going to end up looking a lot like every other website they’ve built, just with your logo and colours. It hasn’t been designed with your customers in mind, so is less likely to impress. If that wasn’t enough, many businesses who offer this kind of service retain ownership of your site and/or domain, meaning that if you want to leave them at some point in the future, you may need to start from scratch. Finally, you can build your site yourself. There are many different options available, but if you’re going with a self-build, we recommend WordPress. With a variety of themes, features and plugins available – not to mention a ton of information available online to assist you in building your site – if you decide you’d like an expert to finish the job or take over the role later on down the track, WordPress is easy for a professional web developer to walk in ‘mid-job’ (so to speak) and take over. A simple, informational style site, generally no more than 6 pages in total. No online store but may include features such as a blog, newsletter, gallery or slideshow. A mid-size informational style site, with up to 20 pages. No online store, but may include features such as a blog, newsletter, gallery or slideshow. A simple e-commerce site, generally no more than 6 pages and the online store includes up to 100 products. May include some general features such as a blog, newsletter sign up, gallery or slideshow. A mid-size e-commerce site with up to 20 pages and up to 500 products in the online store. May include some general features such as a blog, newsletter sign up, gallery or slideshow. Once I’ve Been Given a Price, is There Anything That Could Cause it to Increase? There is always that possibility. The biggest cause of increases that we encounter are clients who are unsure what they want and / or cannot make up their mind. When quoting, Agile SEO Web Design Brisbane allow a certain number of hours for design, including additional design work and revision, however sometimes a client will request significant additional work that takes us over the allocated time. Clients can also be unaware of the cost of certain features, so they may give us a brief for a ‘simple’ site but then, mid-build, direct us to an example site that contains certain elements they desire but which are, unfortunately, well outside of their current budget. The second biggest cause we encounter is clients not having content ready for the site or sending through unusable content. This can not only impact the delivery date of your site, it can impact your budget, especially if we have to write all the content ourselves. If a client is unable to clearly articulate their vision, make up their mind, provide content as required or find a compromise between their design goals and their budget, then we may need to increase the time allocated, thus impacting the final cost. At all times, we will work with our clients to do our level best to ensure that budgets, design goals and deadlines are met. How Can I Make This Easier (And Avoid Blowing My Budget)? The single biggest thing that you can do is be absolutely clear on what you want to build. Look at competitors websites and bookmark or screenshot things you love. Do the same for things that you definitely don’t want on your site – the team at Agile Web Design Brisbane can assure you that knowing what you don’t want is almost as much help as knowing what you do want. What sort of look and feel do I want? When my customers land on my home page, what are the first things I want them to see? What best tells the story of who we are and what we do? What are my objectives? Do I want to sell a product or service? Collect potential leads? Publish content that results in high engagement and frequent return visits? Am I helping customers find information? Am I raising brand awareness and loyalty? What are my priorities for my site? Of the 10 different things that I want, which ones are ‘must have’s’, ‘like to have’s’ and ‘nice to have’s’? What sites do I love using? What design elements do those sites have that would be useful for my site? Who are my customers? Are they used to getting online? If I use this design element, are my customers going to be able to navigate my site easily? What things do I want on my website to be easily editable? I.e. Do I want to be able to add / remove things easily? How customisable do I want my site? We can’t emphasise enough how important it is to provide set specifications of exactly what you want – without this, it will be very difficult to get an accurate price from any web design / development company. Clear requirements, along with an overview of your company, including brand goals, products/services and desired features all help give your design company a clear picture of who you are and what you want, meaning you’re that much closer to getting the site you want. Here at Agile SEO Brisbane, our Brisbane web design team use a standard document that all of our web design clients need to complete in order to provide a clarity for both them and us of just what our clients are looking for, saving them time and money. So if you have any questions, or you’re looking to get your site built or re-vamped, contact us to find out how we can help.